A massive new battle opportunity. Revealed during The Game Awards, a new 50 versus 50 mode is now available for a limited time for Fortnite Battle Royale. The mode will be available through Sunday, December 17. The mode is a last-team standing battle scenario with two teams of 50 each duking it out on a massive scale. Check out the reveal trailer below. 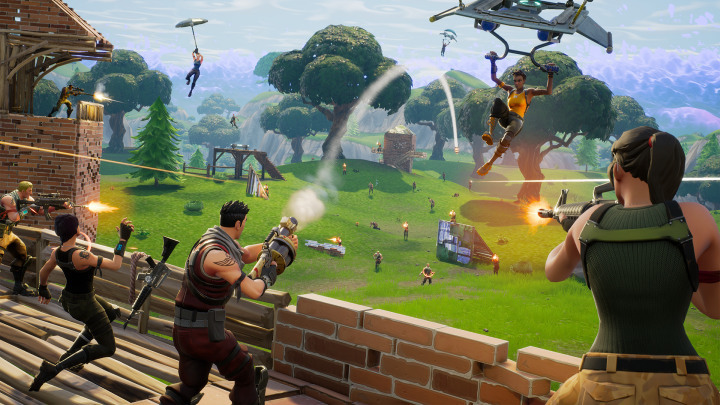 Alongside the announcement of the 50 versus 50 mode, Epic Games confirmed Fortnite has seen 30 million players since its July launch, having recently hit a new peak of 1.3 million concurrent users over this past weekend. Epic Games intends to continue supporting Fortnite with new game modes and other content. For more on the game, check out eight Fortnite Battle Royal tips from a pro streamer. Jonathon Dornbush is an Associate Editor for IGN.com. Find him on Twitter @jmdornbush.